Well it’s official. 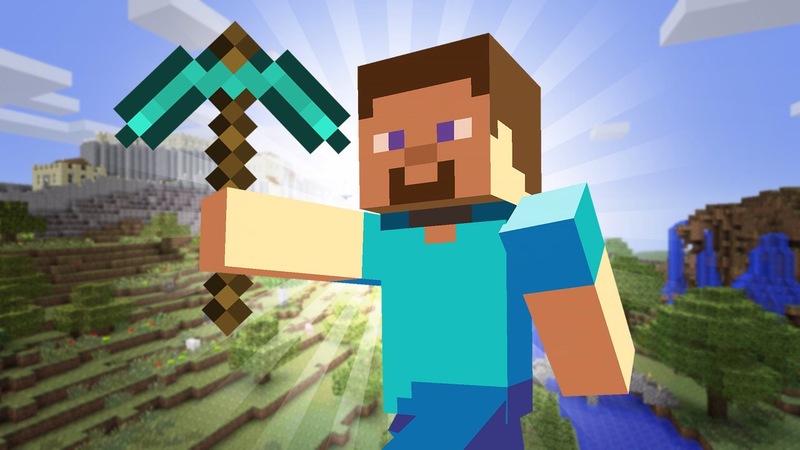 We have heard the rumors of the past week but now it’s confirmed that Microsoft purchases Minecraft creators Mojang for the big price of $2.5 billion. Notch is the creator of Minecraft and the majority shareholder at Mojang. He’s decided that he doesn’t want the responsibility of owning a company of such global significance. Over the past few years he’s made attempts to work on smaller projects, but the pressure of owning Minecraft became too much for him to handle. 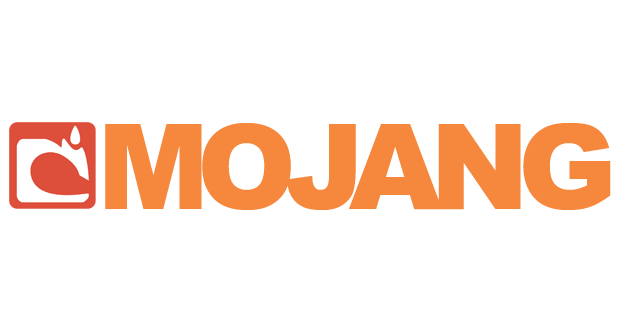 The only option was to sell Mojang. He’ll continue to do cool stuff though. Don’t worry about that. For those worried about changes to Minecraft, Microsoft has no immediate plans. Also the versions on PC/Mac, Xbox 360, Xbox One, PS3, PS4, Vita, iOS, and Android will still be developed and supported. The sequel to the 3DS game, Resident Evil Revelations, is coming to the PS4 and Xbox One in 2015. Resident Evil Revelations 2 will be an episodic game with an episode coming one week after the other. There are 4 episodes in total, which Capcom will release in two compilations: a digital version (each episode being $5.99 or a season pass for $24.99) and a disc based version that will retail for $39.99. Extra content will be part of both versions. It seems that the leak from last month appears to be true. Some luck gamers got there hands on the Japanese copy of Super Smash Bros. 3DS and have been streaming the night away, along with the characters they’ve unlocked. New characters include Duck Hunt Dog, Ganondorf, Wario, Dr Mario, Dark Pit, Ness, Falco and Mr Game & Watch. Some of the videos and pictures will be below. Duck Hunt looks like a fun time. However, I can’t help but feel they wanted Banjo Kazooie instead. I have never been more disturbed by a game I can’t wait for. The Binding of Isaac: Rebirth is coming November 4th to PC, PS4, and PlayStation Vita. For those that don’t know, The Binding of Isaac: Rebirth is a 16-bit remake of the original. The game has old school zelda like game play, two-player co-op, 20 challenge runs, 160 new unlockables and more bosses than before. Just .. just watch the trailer for yourself.